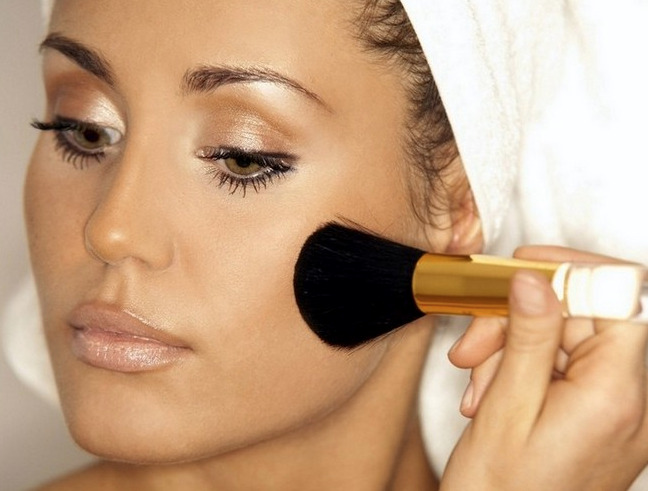 How many makeup brushes do you use to get that effortless makeup look? Some people need 25 brushes in order to achieve their flawless finish, whereas there are others that just need 5 brushes. 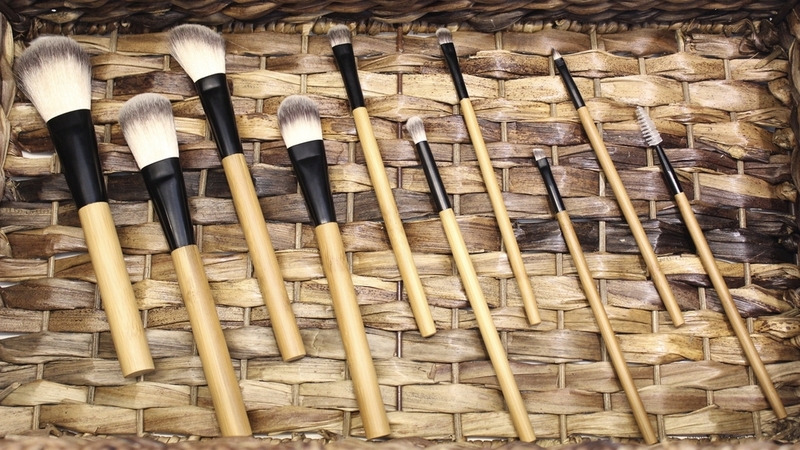 In order to get a great makeup look, you will need an average of 7-10 brushes (because who wants to double-dip and accidentally use their blush brush all over their face anyway?!). POWDER BRUSH - Ideal for the use of all powders (loose, pressed and bronzer) when a sheer coverage is needed; as well as to set your liquid/cream foundation. BLUSH BRUSH - Allows you to apply the proper amount of color on the apple of your cheeks. CONTOUR/HIGHLIGHT BRUSH - Angled head designed for shading contour, highlighting, blending colors evenly into the skin. FOUNDATION BRUSH - Wide and tapered, it helps you apply powder, liquid and cream foundation with more precision for an even, smoother look. CONCEALER/ SHADOW BRUSH - Medium sized bristles allow precise application on the eyelid. Can also be used to apply concealer under the eyes, and on blemishes. BLENDING (SHADOW) BRUSH - Fluffy bristles used for smooth blending of eyeshadows. SMALL SHADOW BRUSH - Shade, blend and build awesome colors on your eyelids with the small tapered rounded edge. Best for applying multiple colors and creasing the lids. ANGLED BRUSH - Used as a precision brush to contour eyebrows with concealer, and to apply cream based shadows as an eye-liner. Can also be used to fill in brows with eye shadow. LIP BRUSH - Although optional, people use a lip brush for better precision and to increase the lifespan of your lipstick. Be sure to clean this brush after each use due to bacteria build-up. EYEBROW BRUSH - Used to apply mascara, separate lashes, or brush your eyebrows before and after filling them in. Tips: Makeup brushes are a breeding ground for bacteria, so to avoid break outs due to dirty brushes, wash your brushes after 2-3 uses, or daily for those with really oily skin. The best makeup brush cleaner is Dr.Bronner's Pure Castile soap diluted with water, and rinsed with warm water.